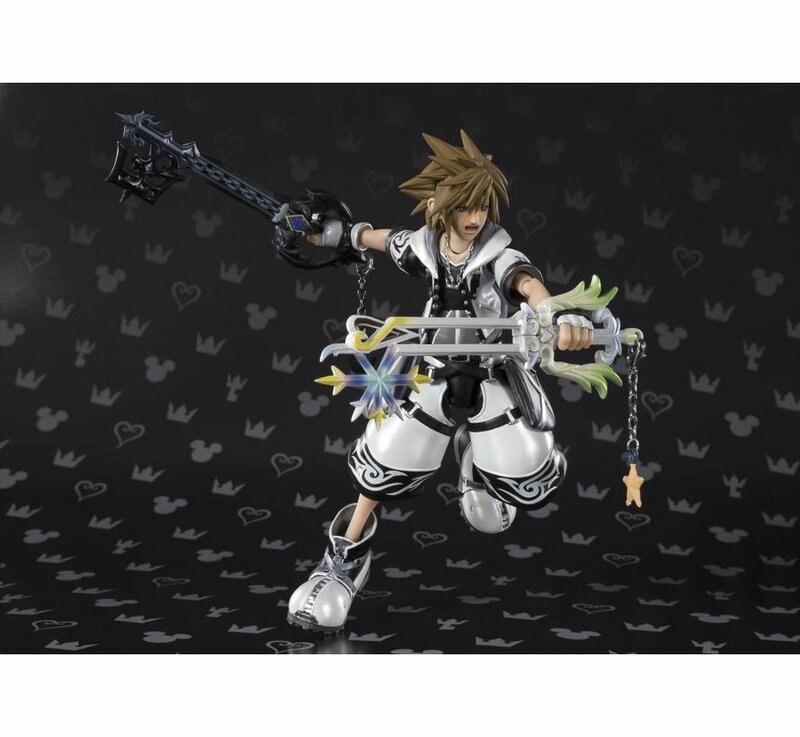 The true power of the Key Blade! 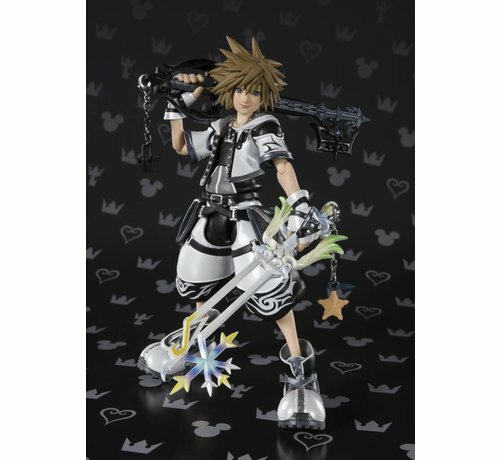 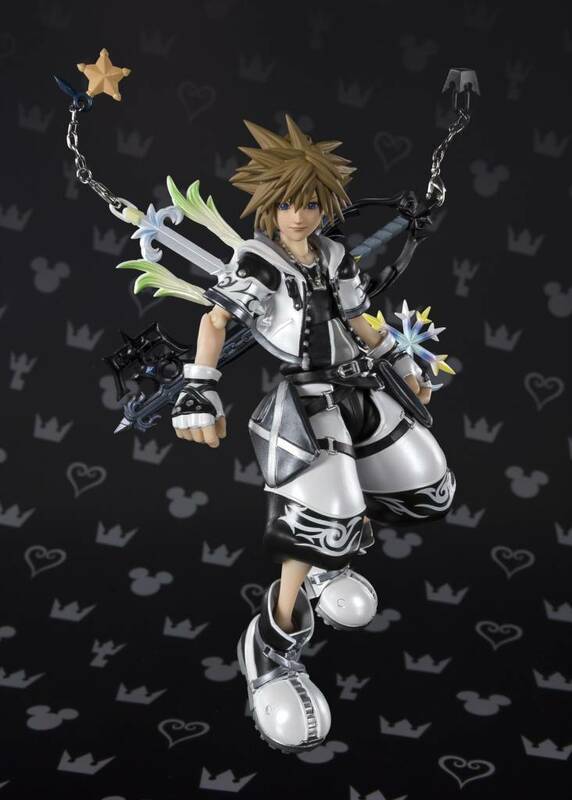 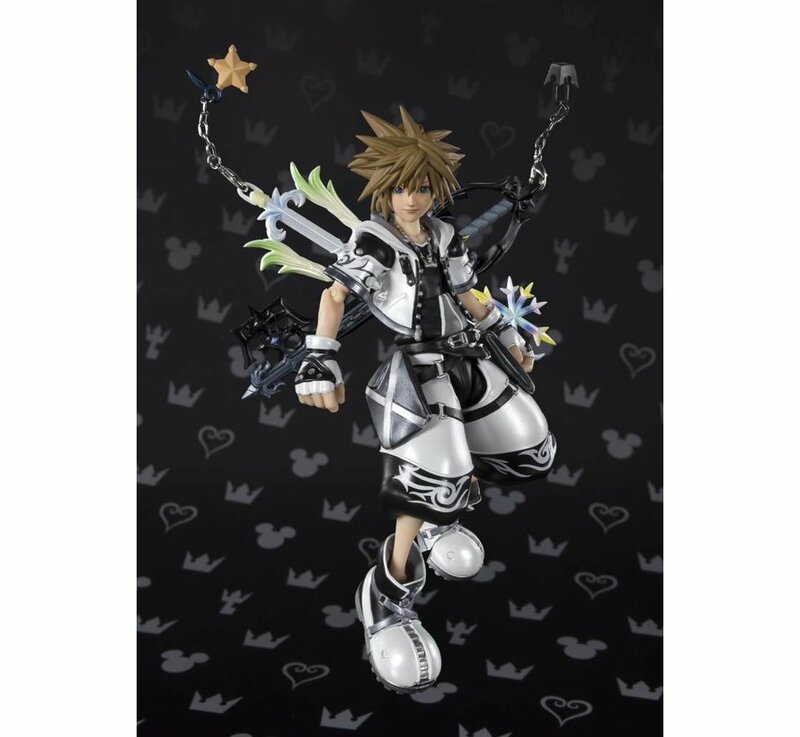 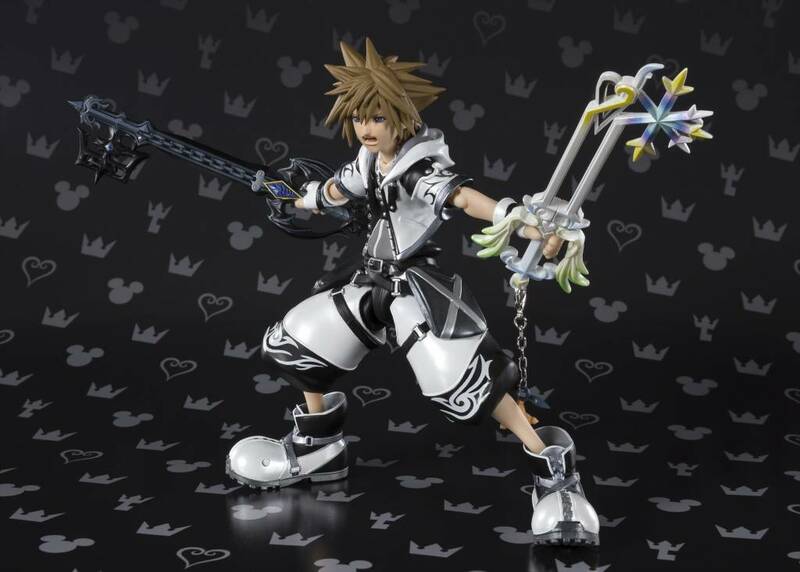 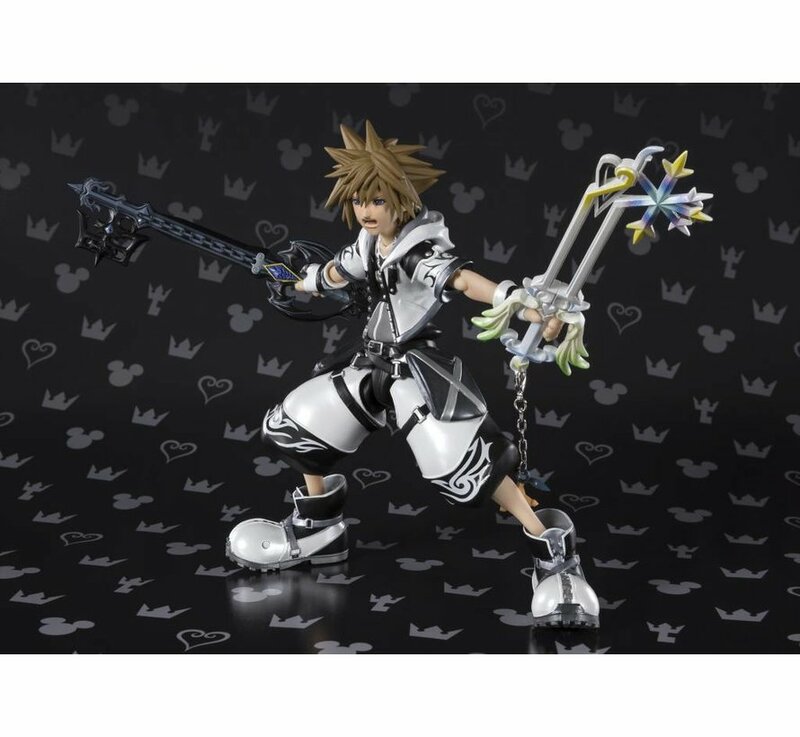 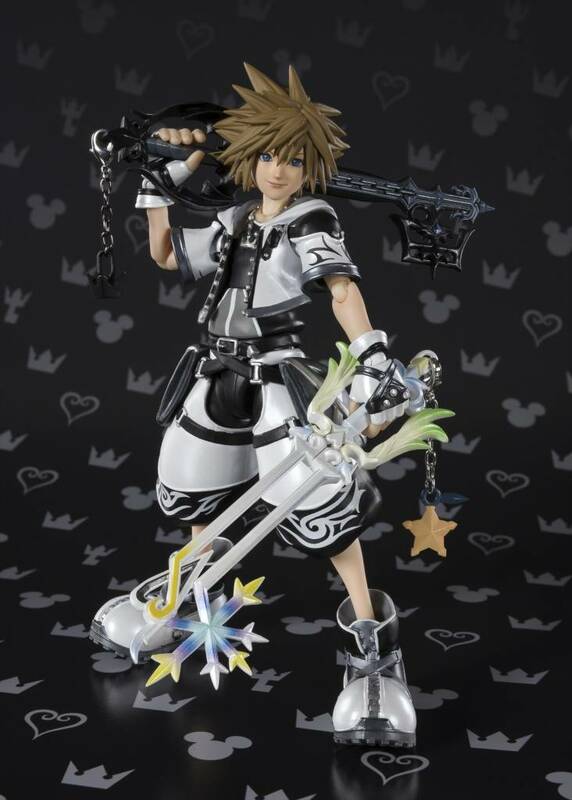 Sora's Final Form joins the hugely popular SHF Kingdom Hearts series! 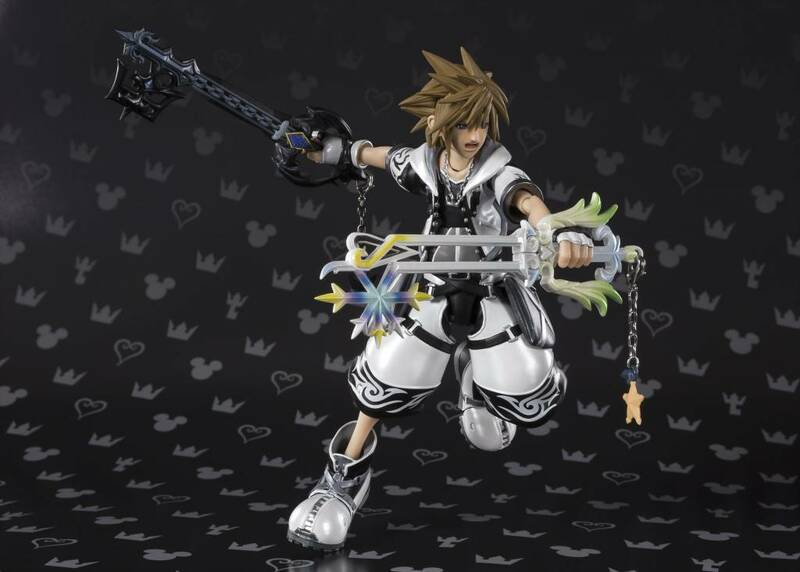 Rendered in gorgeous pearlescent colors, it includes two weapons, optional hands, and two optional face parts.